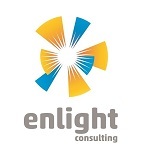 Enlight Consulting is a passionate accounting and finance management consultant for Small Medium Enterprise (SME) based in Jakarta, Indonesia. We love to design a structured accounting system and provide meticulous bookkeeping services. Our vision is to be the 1st choice accounting partner for SMEs. We are driven to be our Clients' trusted Partner. Enterprisys offers business process solutions. Assists businesses in improving control of their accounting, tax and human resources processes through a flexible mix of in-house and external resources. 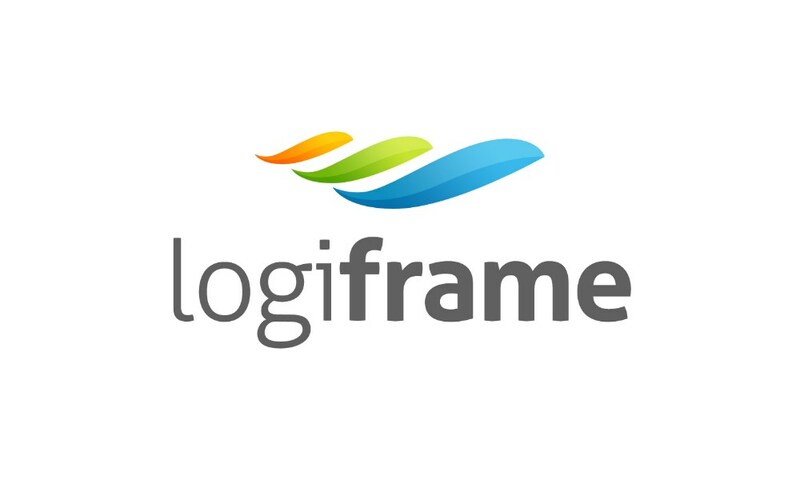 We pride ourselves in being trusted advisors and partners to our clients. Our advisory-based focus ensures that our service not only assists with processing and reporting of financial information but can be relied upon to provide clear, concise guidance covering the implications of transactions and issues. Akrua Consulting offers a wide range of consulting services that leverages cloud accounting solutions to help grow your business. We help our clients from start to finish, focusing on their financial reporting needs while producing new ideas, developing effective strategies and designing high quality and scalable solutions. Contact us to learn more. We are an advisory office with the sole focus to empower your financials. We are not no. 1 but that's how you know we're dedicated to serve you!